Short post tonight, mainly because the tail end of my week has been pretty calm. 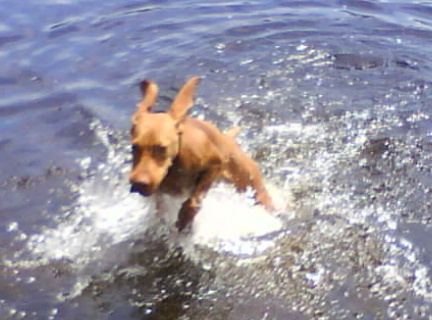 Mostly just business as usual and then Pearl and I went to the dog park to “get out her ya ya’s” as someone said while we were there. I have to admit she has a few of those. To be honest, I might too. 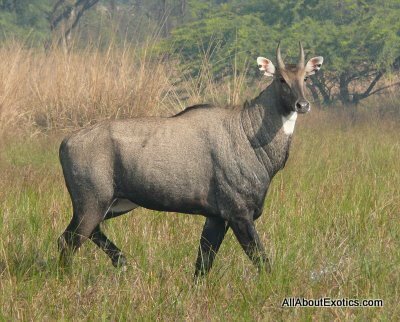 Now you know what a Nilgai is! Let’s get to the point, IT IS THE HALF YEARLY SALE AT NORDSTROM! Just in case you missed it, it is the half yearly sale at Nordstrom! Women’s and children’s are on sale right now! We had to make an appearance and see what we could find. I was on the hunt for some new tops for work. It seems that I have accumulated an awful lot of skirts but have a very limited number of tops to choose from. Every morning I would wake up and look in my closet and feel like when I used to play with my Barbie as a child and she never had the right clothes either. Sigh. The sale is amazing. I found more than enough blouses and sweaters and cardigans to last me. I tried everything on and then had to make those difficult dressing room decisions about what comes home and what stays. There was a dress I left behind that I loved but wasn’t quite the look I am trying to create for myself. But, there were many more things that I saw that I take home! And for an amazing deal. It was definitely a successful shopping night. I know my Barbie would be jealous of my wardrobe options now. We didn’t even have the chance to look at shoes… Guess we’ll have to go back tomorrow after we attend the Holiday Bazaar at the Bellevue Club! What event are you looking forward to this holiday season? Gathering at my brother’s house for Thanksgiving with the family and eating, eating, eating. Then playing games, laughing, talking, and reminiscing.